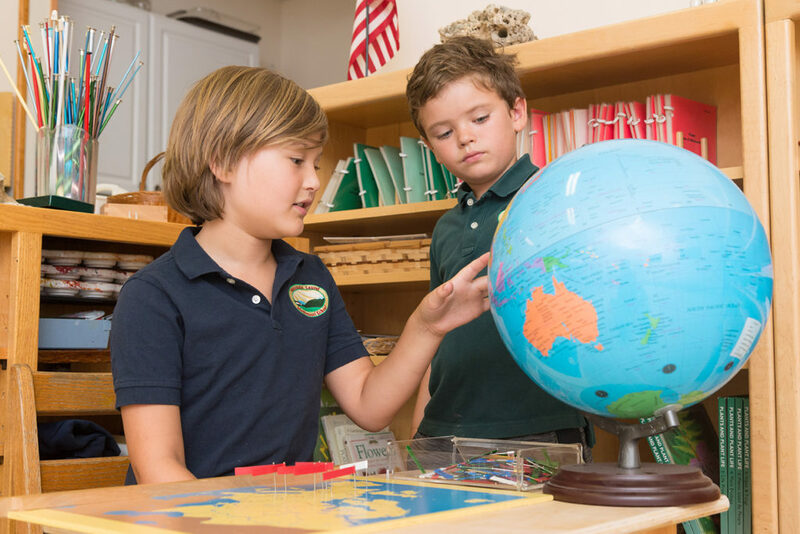 Ours is a learning community where everyone plays an important part – students, staff, and parents. Students thrive independently yet work cooperatively, empowered by a sense of confidence and purpose. Staff and parents support and inspire each other through participation in parent nights, conferences, and school wide events. Together, we forge lasting relationships that contribute to everyone’s success and happiness. Find out about our programs and admissions. “I would not be where I am, on the path I'm on, without MLMS. It not only set me up for academic success, but life success. The strong community that is gained through everyone working together, supporting each other, and having fun together through taking care of a farm, class projects, overnights, class trips, and so much more gave me confidence in others as well as myself. See for yourself what sets us apart from other schools. Our admissions director, Jessica, is happy to schedule your tour and a class observation. Mountain Laurel offers open enrollment, so that families can apply for admission any time of year.